On Monday night, TMZ reported DMX was arrested at a Spartanburg, South Carolina airport for driving with a suspended license, driving while uninsured, and driving an unlicensed vehicle. 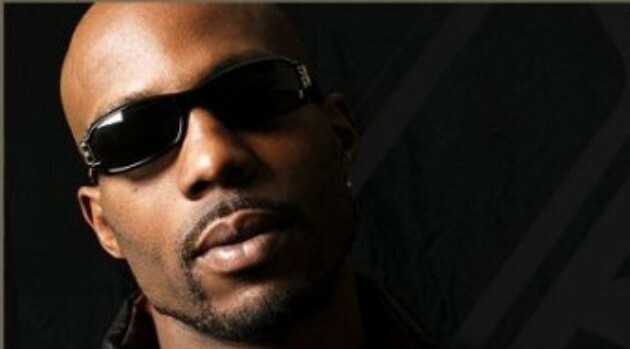 Now, the rapper’s publicist, Domenick Nati, has confirmed that DMX has been released from jail. The arrest follows the trouble rapper’s sting of recent arrests, including being handcuffed in August for allegedly possessing weed, as well as an alleged DUI in July.